The Internet is full of ways to promote your business. We help you make sense of it all and develop good digital marketing plans. Some of our digital marketing services are Search Engine Optimization, Search Engine Marketing, Social Media Marketing, Data Analysis, and more. Do you go it alone…trying to make your own website? That’s like asking me to repair your car or sell insurance for you. How about you do what you do best and let me help you create an online presence. I can create it and teach you to manage it…or I can manage…it’s all up to you. Let’s face it, many of us forgot more about English and Language Arts than we ever learned. Not Paige. She is an awesome writer. She can write for your newsletter, website, commercial, and even a Bible study. But wait, there’s more…she is also a professional voice over specialist. 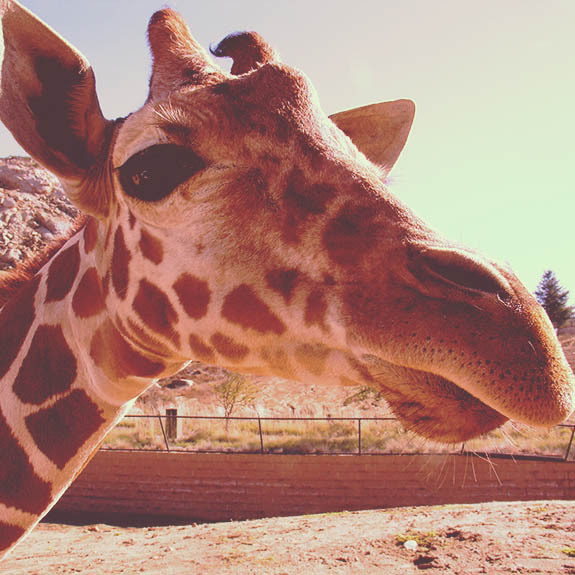 We get asked a lot, “Why did you name your company Giraffe Media? Well, our last name is Longenecker, you know, like a giraffe. When it came time to name the company, Paige and I had a brainstorming session and I came up with this great name. We were going to be called Longenecker Media Associates. Awesome, right? Well, that’s why she’s the creative genius. 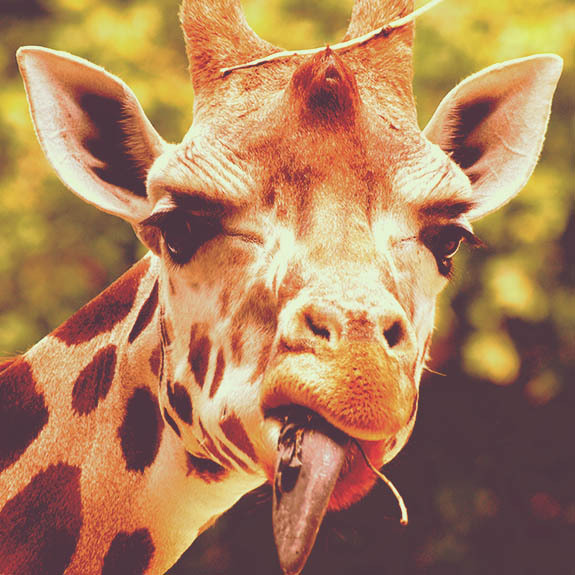 She said that since we are always having to say, “Longenecker, you know, like a giraffe,” we should name it Giraffe Media. Good call Paige! Trey is marketing, advertising, and web “go-to” guy. 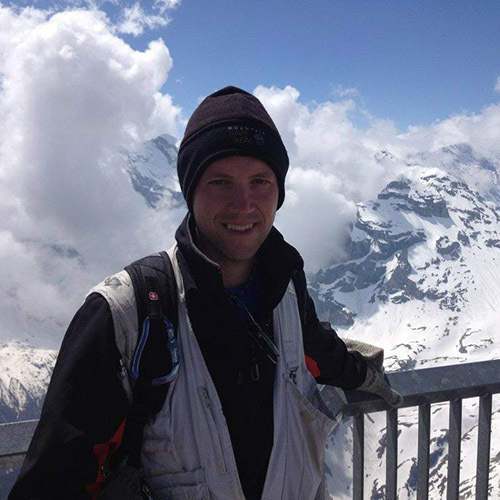 For over 15 years he has helped businesses grow, with recently focusing on Digital Marketing. Focusing on Search Engine Marketing (SEM/PPC), Search Engine Optimization (SEO), Social Media Marketing, Email Design & Marketing, Website Design & Development, Analytics Interpretation, Adobe CC (InDesign, Photoshop, etc. ), WordPress, eCommerce, and more. When it comes to content…Paige is who you want. She writes, she produces, and she is a great voice talent with more than 25 years experience. Over her quarter century of experience, she gained Extensive expertise in product advertising, video and audio production for commercials as well as corporate needs, testimonial storytelling, live interviews and events. 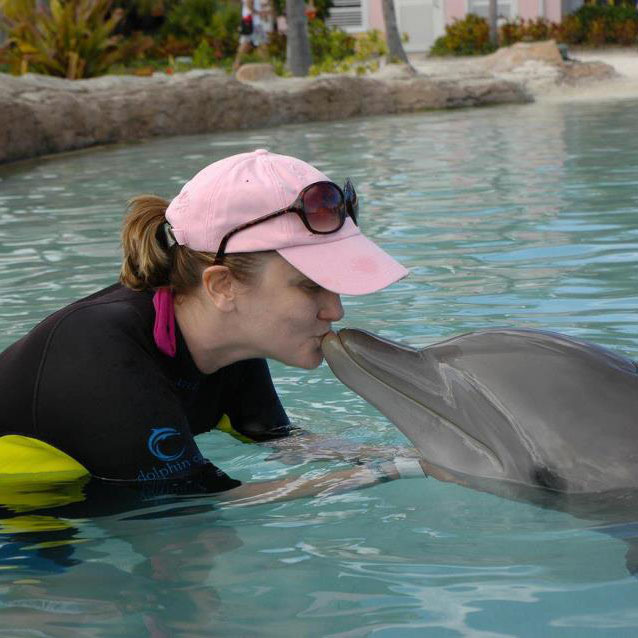 Paige loves telling a good story, and we’re not talking about a “fish story.” Let her tell yours. Gary doesn’t see the world like you and I do because he is usually looking at it through a viewfinder or imagining how a shot should look. That doesn’t mean he is oblivious to the world around him, it just means he is looking for the best way to capture it with a photograph or a video image. Gary has always been an artist at heart and his medium for the last 20 years has been photography and film. His artistry is unparalleled…you will be amazed. Giraffes were everywhere in my family. They were on pictures, stuffed animals, and even on clothes. When Paige and I had our first child, we decorated Ashley’s room with a Noah’s Ark theme. There was a children’s clothing store that was closing and they had a wooden giraffe display. It was so beautiful. So, we made sure to get it before someone else did. It stayed in her room until we had our son, Thomas. They are simply amazing creatures made by an amazing God. 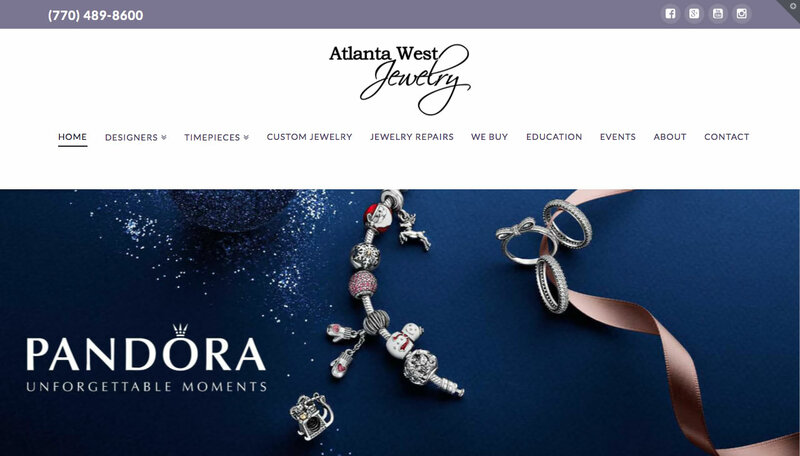 Atlanta West Jewelry needed a new website. They were looking for a website that was more contemporary, showcased the designers they carried, and maximized the value of their product on updated displays. While not looking for a website with the capability of Events, I discovered through our conversations how beneficial this feature could be for their business going forward. 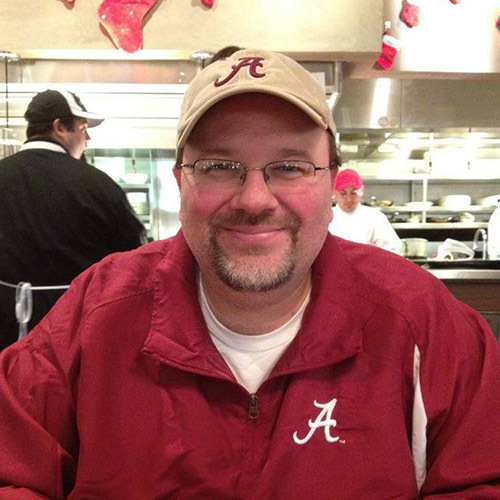 Carl Peabody has been a CPA for quite some time, but has ventured out on his own. 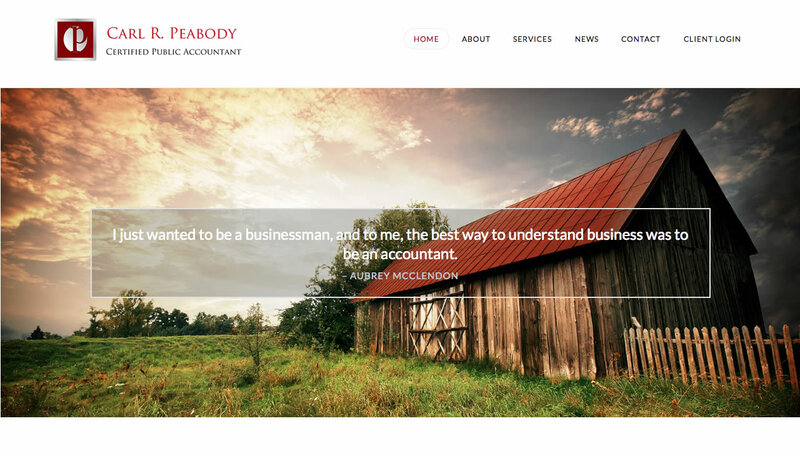 Starting his new business in his hometown, he needed a new website. Carl was looking for a basic website that provided the “nuts & bolts” of the business and most importantly, ways to contact him. He also wanted the ability to integrate a secure document transfer system within the website. We were able to meet all of his goals and, most importantly, keep the look and feel of the site much like the quaint town that his office is located. Starting a new business or organization is difficult. The folks at Gulf Coast Arts Alliance in Gulf Shores, AL, presented a difficult challenge. They were looking for a website that matched the charm of their location and the uniqueness of their product. In addition, the GCAA has several organizations in one. 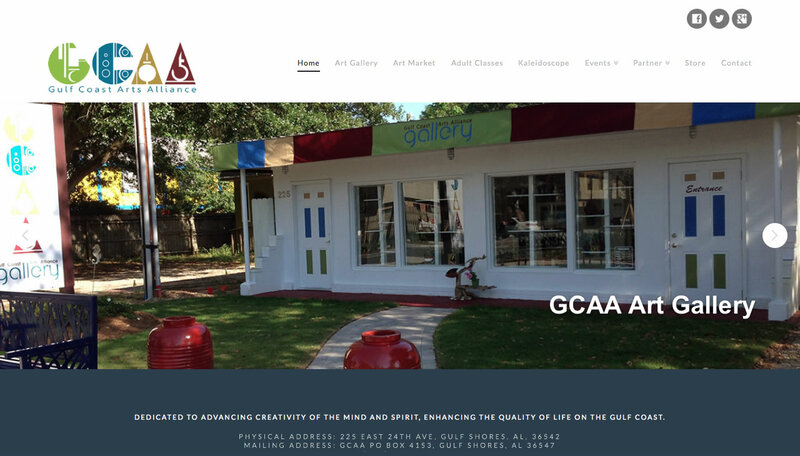 The GCAA provides classes, hosts monthly off-site events during the prime months, and they have an on-site store. All of these unique challenges had to be taken into consideration when working and designing their site. 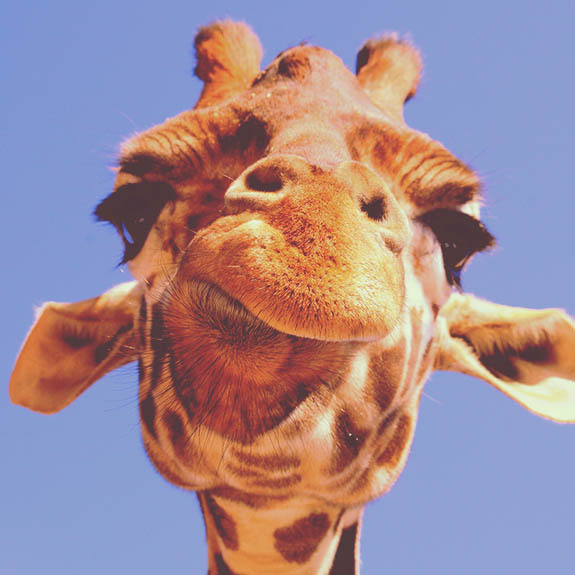 GIVE US A TRY: We understand that there are bazillions of companies you could use, so why should you try Giraffe Media? That’s a great question. Besides the obvious answers like experience and commitment, the only other reason you should give us a try is integrity. You see, with Giraffe Media, that actually means something. We aren’t perfect … but we will do our best for you as our client and if we make a mistake, well, we will do everything to make it right. Please use the contact form to reach us. We will be glad to get back to you shortly.